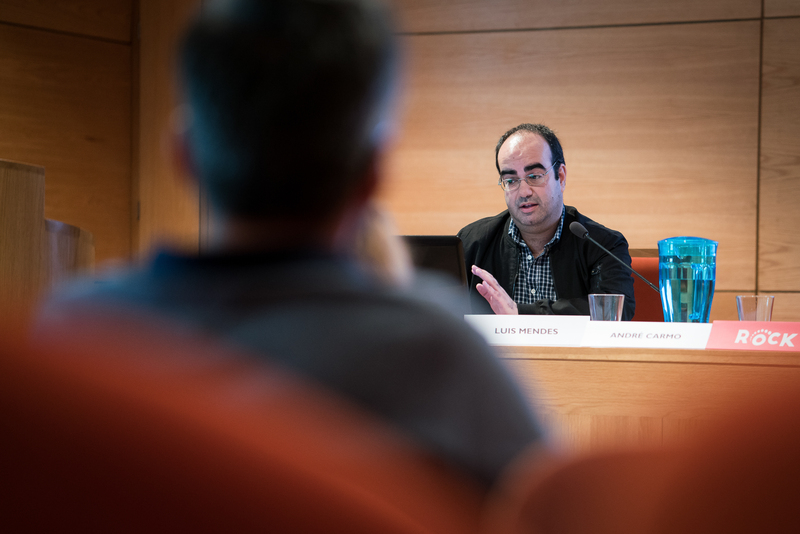 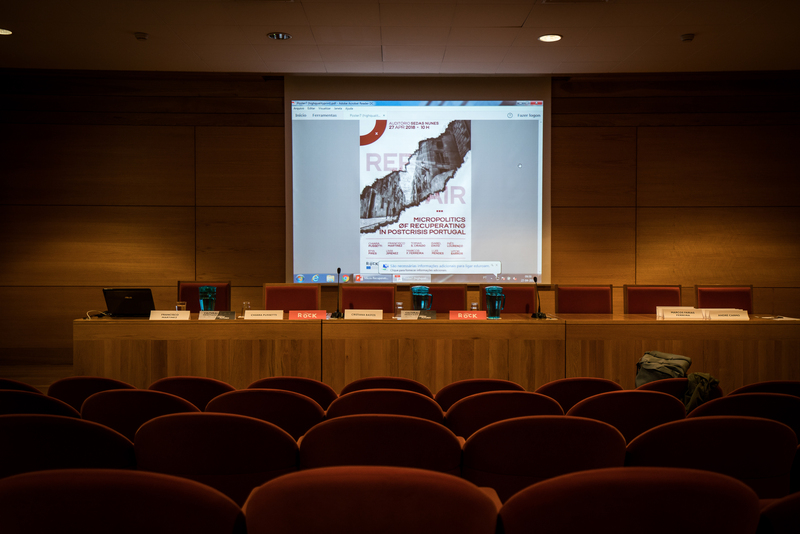 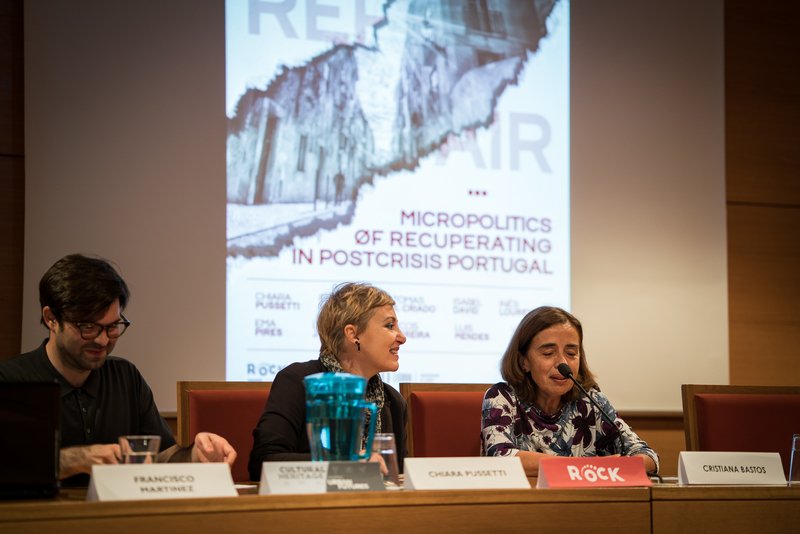 ROCK partner Institute of Social Sciences hosted the conference ‘Repair: Micropolitics of Recuperation in Postcrisis Portugal’, organised by Chiara Pussetti (ROCK ICS-UL team) and Francisco Martinez (University of Helsinki). 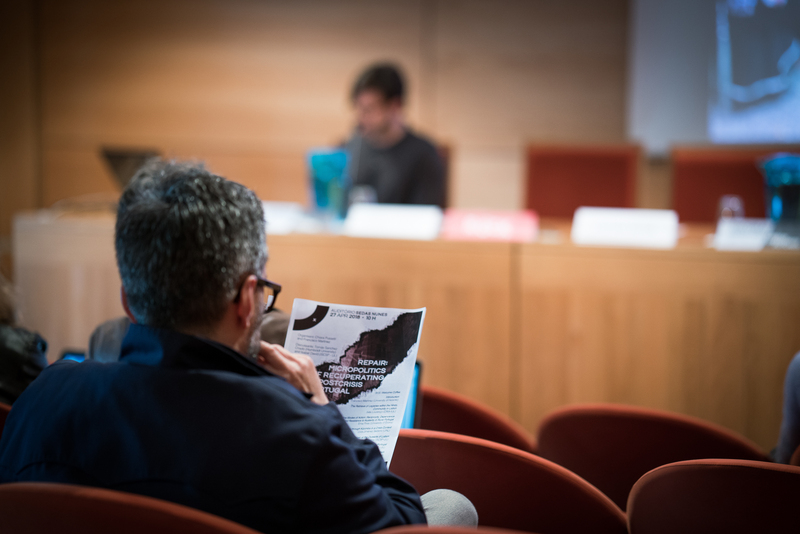 After a presentation of the project ROCK to the audience, 10 speakers debated intensively the cultural resources mobilised in activities of regeneration in Portugal in the context of the recent austerity period. 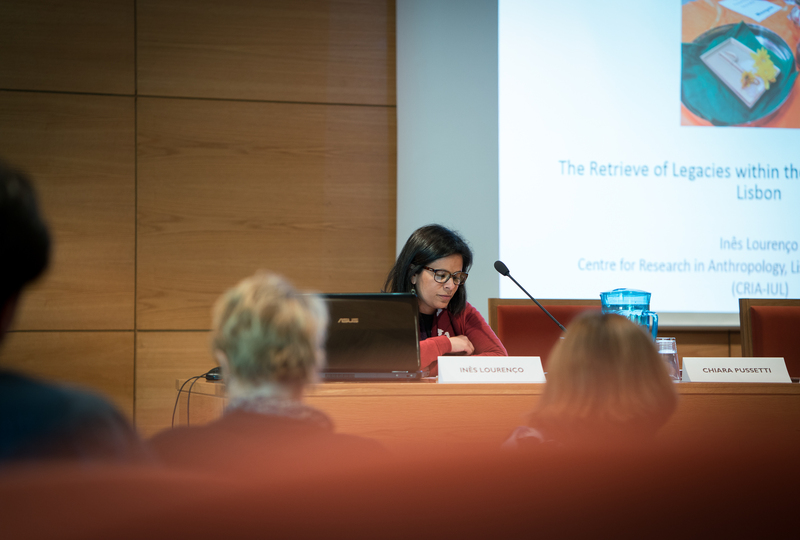 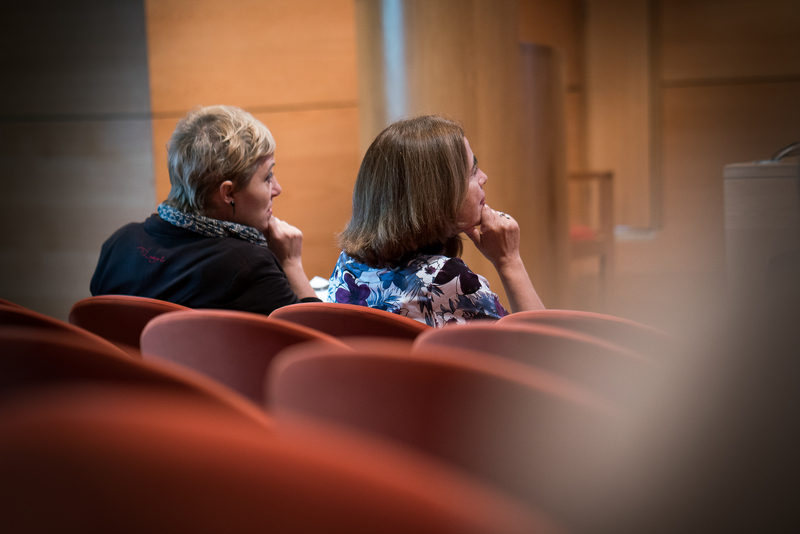 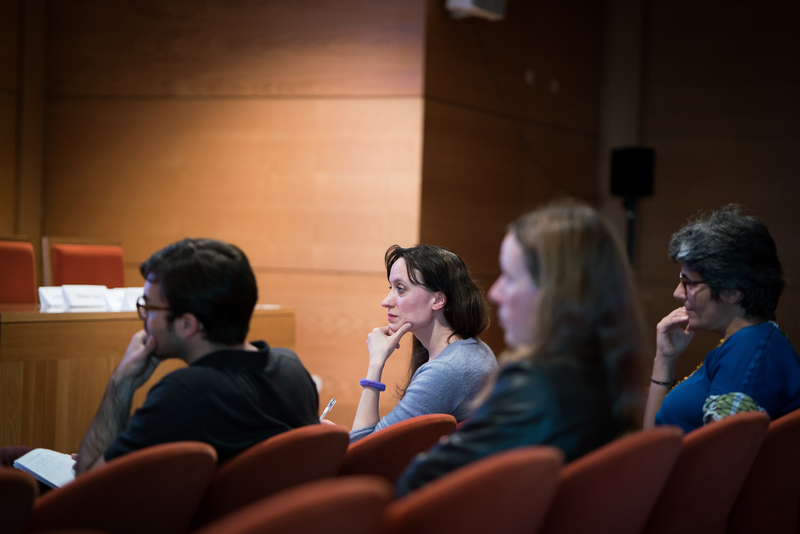 In particular, the conference provided an enriching reflection on how people organise themselves in contexts of uncertainty in order to regenerate social and physical structures by enacting traditional and new strategies alike. 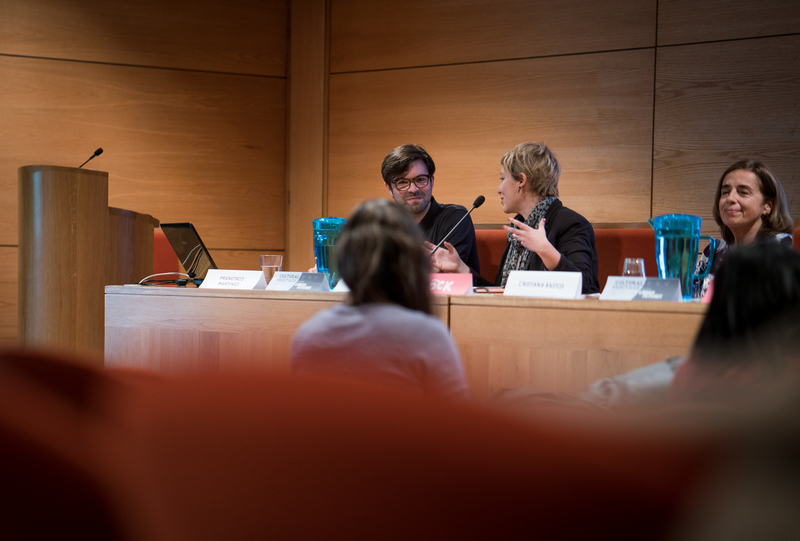 Chiara Pussetti and Vitor Barros (ROCK ICS-UL team) also presented a reflection about the role of community-based public art projects for urban regeneration, with a focus on Marvila, Lisbon’s intervention territory under the ROCK project.